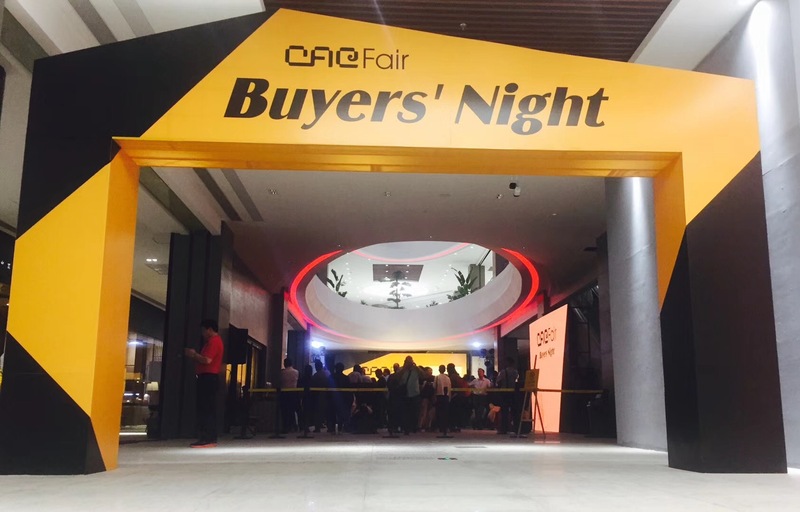 In the evening of 22nd October, CACFair Buyers’ Night, held by the organizer of CACFair, came to an perfect end on the first floor of Grand Tea Mall(the original venue of CACFair). 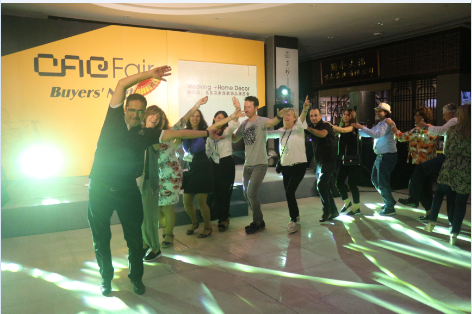 More than 300 buyers from all around the world were invited to the party, old and new friends spent a wonderful night together with the staff of CACFair in this charming mall with oriental tea culture. 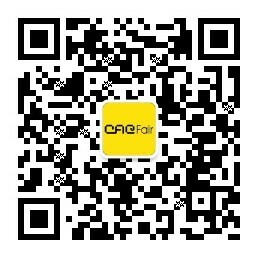 Since October of 2016, CACFair has moved to Nan Fung Exhibition Center, the original venue of CACFair got a new face after a year of innovation works, with the new name of Grand Tea Mall. This is the first tea-themed shopping mall in China, an oriental human living museum, a Chinese Tea Palace facing to the world. Tea band flagship stores, tea culture museum, small theater, central hall, Yi-Wu International Tea Culture Institute and tea-themed restaurant are set inside this modern building. Here, buyers were very curious about this wonderful place and thought highly of it. A blue song of The Sleep Walkers Band kicked the Buyers’ Night off. The Director of CACFair, Ms. Carmen Ho sent her warm welcome and thanks to the buyers first, and invited General Manager Mr. Li Guangtao to delivered a brief introduction of Grand Tea Mall. 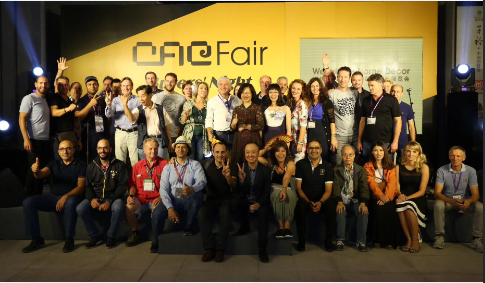 Finally, the Chairmen of Yi-Wu International Exhibition Co. Ltd., Ms. Hu Weihong, General Manager Mr. Li Guangtao, Mr. Liu Jinlong, and Ms. Carmen Ho made a toast together with the buyers, to wish a great success of CACFair. In the evening, the lucky draw was making one climax after another. We invited Mr. Sebastian Kandel, which was the winner of the first prize last year, came to the stage. He said that, “I was very lucky to win the free airline ticket last year. I hope I can pass my good luck to other people.” This year, more than 30 lucky buyers got rich prizes, and the two big winners. Ms. Maria Conca from Spain and Ms. Tatiana Mikova from Slovakia, each of them won a free round-trip international airline ticket that can be used in April next year. Tonight, wonderful music and laughter intertwined into a happy ocean, this must be an unforgettable evening in Buyers’ minds. More exciting things are waiting for you, see you next year.